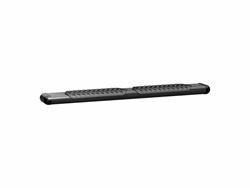 The LUVERNE O-Mega II 6" oval step offers the ultimate in durability and aggressive style for work vans. It is built from lightweight, T6 aluminum construction, covered in a durable powder coat and finished with paintable TPO end caps. 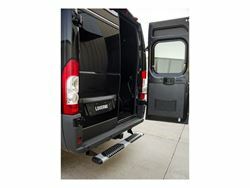 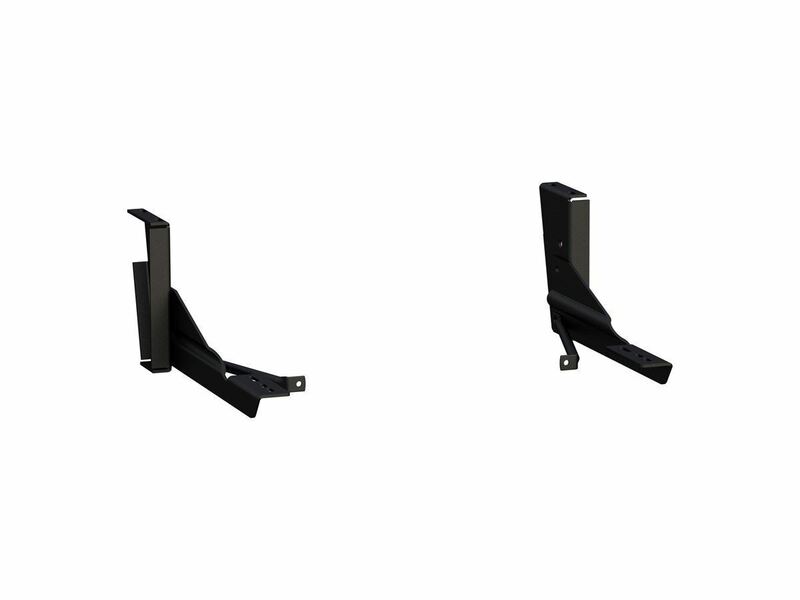 This step is just like our O-Mega II 6" oval side steps, only it is designed to mount on the rear of your commercial van or work van and provide convenient access to the cargo area. 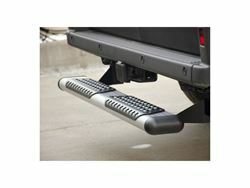 It features non-skid aluminum step pads that mount with self-tapping screws to allow for custom positioning. 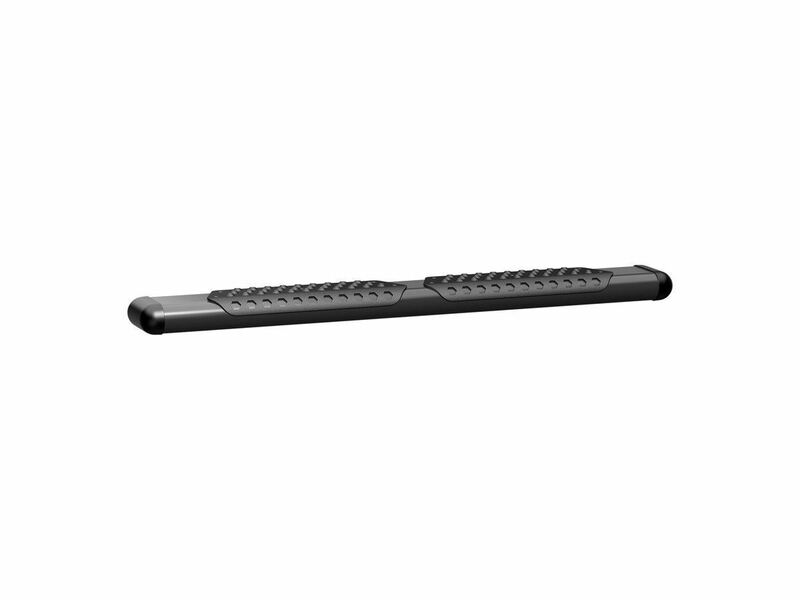 The step pads can be mounted to factory specifications or adjusted to personal preference. 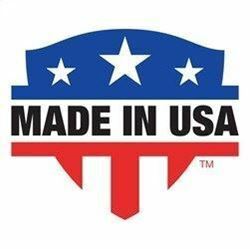 All O-Mega II 6" ovals feature an easy, no-drill installation and are proudly made in the USA (NOTE: The mounting brackets for this step are not included and must be purchased separately).